Are Pop Century Pools Heated? 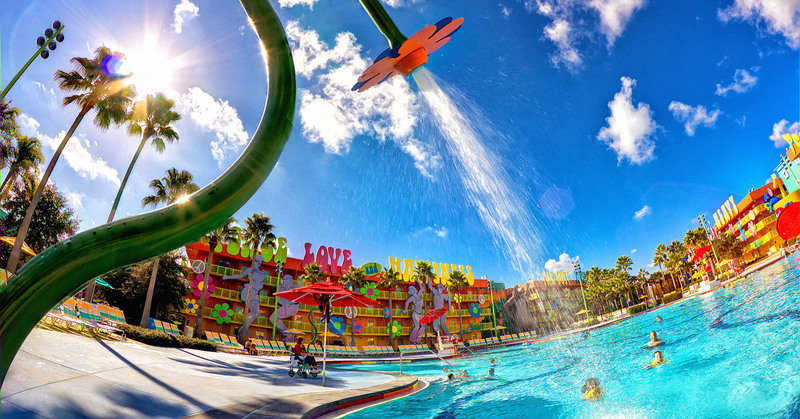 All Walt Disney World resort pools, including the three pools at Disney’s Pop Century Resort are heated year round. Every single day of they year, all Disney pools are 82 degrees. By the way, Pop Century has three pools, the Hippy Dippy Pool, the Bowling Pin Pool and the Computer Pool, all heated all year round. Happy swimming!